One more black metal release from a very unexpected place. If this album was released by, for example, a Finnish band, it most probably would be considered good, but nothing special. But symphomic black/pagan metal from Georgia... it's something really outstanding. As far as I know, the underground music scene in the whole Caucasus is very small. The only Georgian industrial project I know is Post Industrial Boys - and it's not really industrial, just minimal/synthpop. 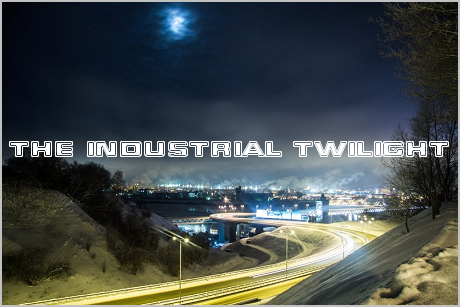 According to Farid from Mechanic Fist, there's no industrial in Georgia, and MF is the one and only industrial project from Azerbaijan. The Caucasian metal scene may be bigger, but only a little, that's why I was so excited to find this album by Diaokhi. 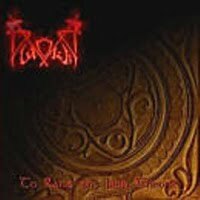 Their lyrics deal with Georgian mythology and ancient history, too bad I know only a very little about these subjects... And the music is actually quite enjoyable for any fan of melodic black metal. Don't know if the band is still active today (on Metal-Archives it's listed as active), but looks like this album is their only release.